who on earth would expect a value 1 should be in string form?! 我用 restricted 似乎OK 了. 要用admin right行command. 記住要統一calling convention 同 data type呀. VS 新project default 開wchar_t 架. The file external’s URL must be in the same repository as the URL that the file external will be inserted into; inter-repository file externals are not supported. CE 6 個document怪怪地, RIL_CAPTYPE_DIAL 個return value點解係 RILRANGE既. 咩RANGE呀……. 都睇唔明. 睇埋兩份WM6.5既document都一樣, 搵曬CE WM source code 都無人用呢個API. 唔通多年黎都無人revise document嗎. 無人用呢個API 發現錯嗎. 我喺MSDN 留左comment, 好似比佢delete 埋. 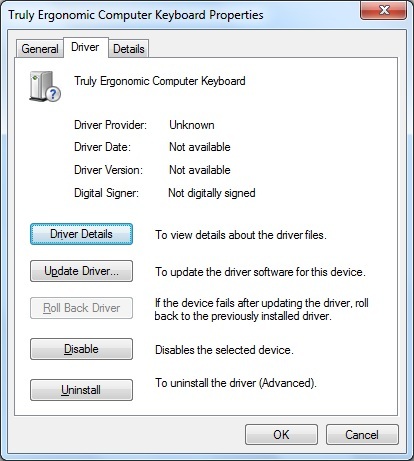 竟然係intel sata driver問題! 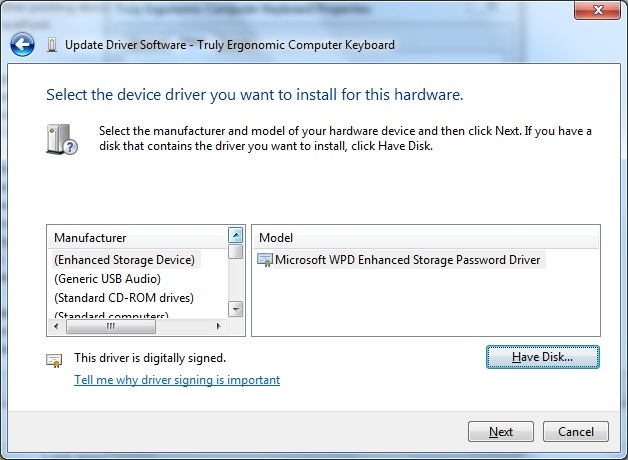 聽講 windows 7 + intel chipset + 700G 以上既harddisk, Intel® Rapid Storage Technology driver package 既版本既有好有關係! 咁明顯既bug, 竟然N 年無人發現. 呢個feature 係用唔到的. 諗諗下呢樣野之前見過, 果次係買左個usb hub + card reader 二合一, 竟然夾唔到野. 印像中好似係keyboard唔得, MOUSE OK. 夾啲簡單既USB 野唔得, 複雜既USB DEVICE 反而OK. 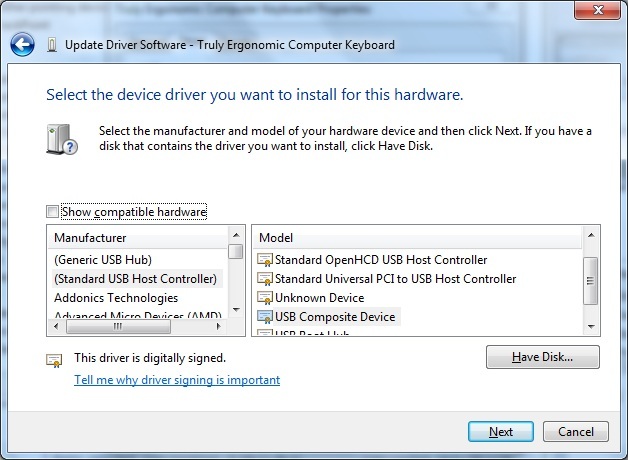 果次搵個WIN7 安裝手指boot起部機, keyboard/mouse/hub/card reader全部OK. 唔係hardware 問題, 但又fix唔到. 後來出左win7 service pack 1 裝左後自動好返. 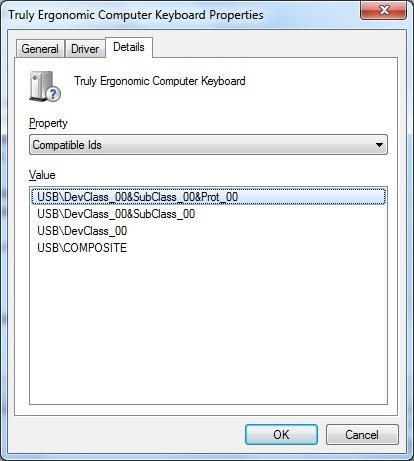 於是查下 c:windowsinf, 比較之後發現 USB.INF 同USB.PNF 唔見左! 抄返之後即刻OK. 上網搵下, 呢個世界上都有些少人遇上類似問題, 答案都係叫你用SFC.EXE check下之類, 我真係估唔到usb.inf可以無左. 竟然係去 settings->language & keyboard settings->select language, 選返 english(united states) 就得.